Discover the PhD experience at Sheffield at our PhD Open Evenings. Meet and chat to current PhD students and PhD alumni, find out about funding opportunities and learn more about our outstanding PhD student support. Find out more about the funding available for PhD study at the University of Sheffield. Our research ethos underpins a stimulating and dynamic environment in which to study. 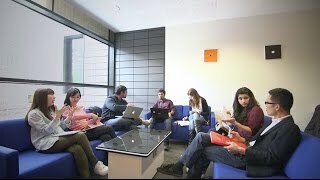 Here's why you should study with us. 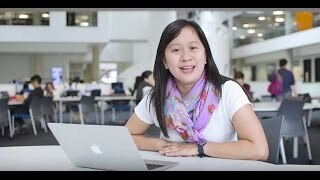 Our PhD students are active researchers in a thriving research community. They participate in research seminars and	workshops	to support	their research. They develop advanced	research skills and important transferable skills. These attributes	help our graduates succeed	both within and beyond the	academy. Find out what PhD in English can offer you at our next postgraduate open day.